Johannes Rantasalo. „Strangers in the Night I” @ the Estonian Museum of Applied Art and Design (ETDM), Tallinn. 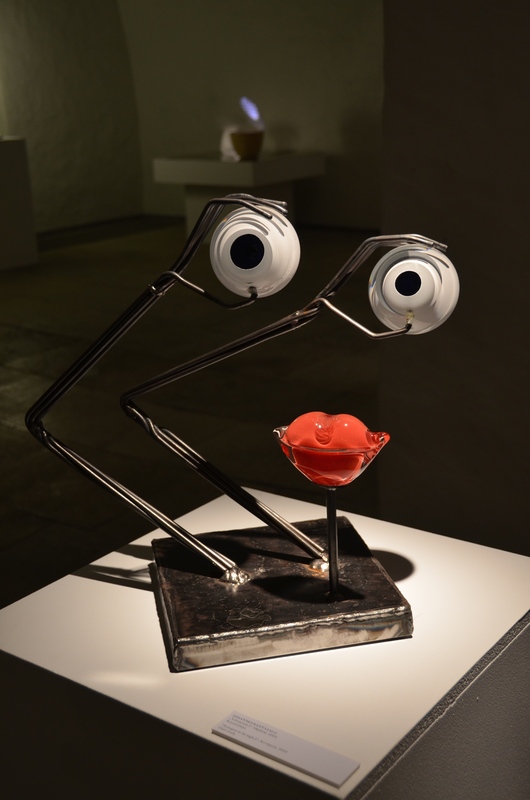 Această intrare a fost publicată în CALATORII, ESTONIA, Tallinn și etichetată art, arta, Estonian Museum of Applied Art and Design, ETDM, eyes, glass artwork, Johannes Rantasalo, lips, metal, sticlă, weekend de slowaholic. Pune un semn de carte la legătura permanentă. Eyes and lips. The essential of passion….Have a fab weekend! Kisses. Ce faina sculptura! Din ce e,in afara de metalul ala?